Pretty clear focus on learning how to raise a newborn. Mindy proves, yet again, how broad her amazingness is with her seamless adaptation to the role of mother. Truly incredible, it’s an honor to be along for the ride. Phoebe summits Grandeur at 4 weeks old. 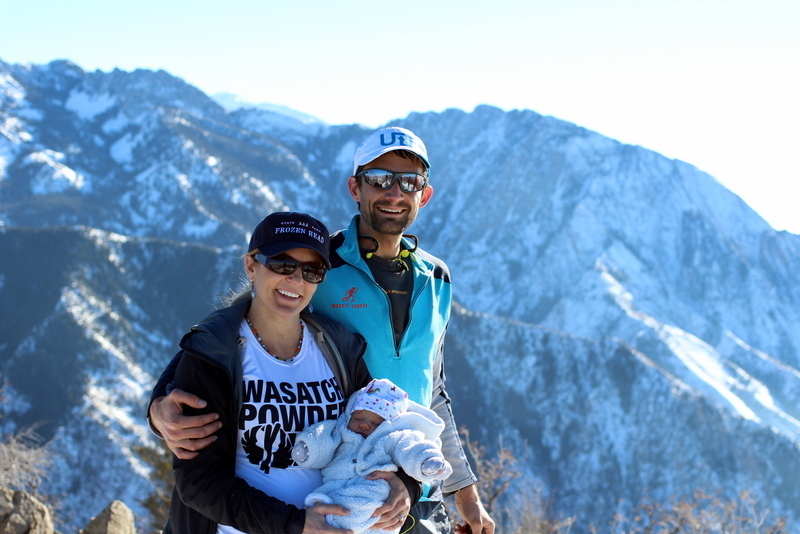 Our Campbell family on Grandeur Peak. I was a judge at the Madeleine Choir School Science Fair and was blown away by the maturity of the students and the sophistication of their projects. Ranking them was difficult as they were all so good. A regimented training protocol, mostly involving running at night. The view of the city from the top of any of our amazing adjacent peaks never gets old. 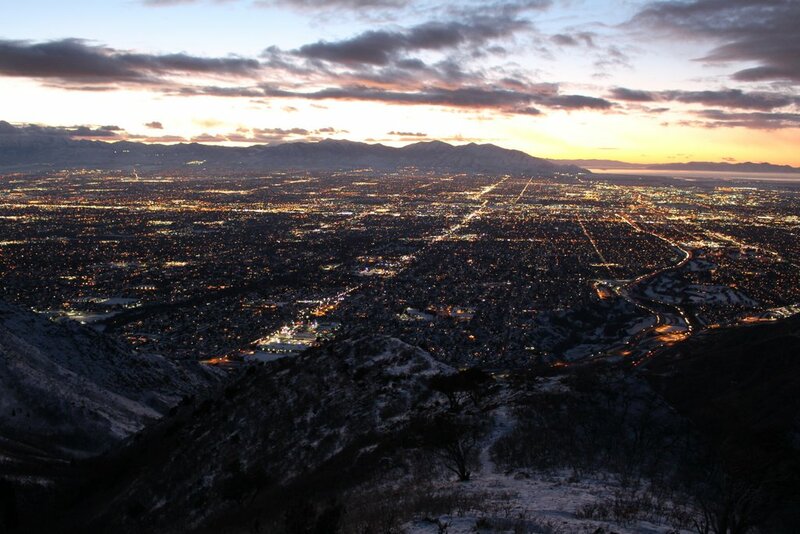 Salt Lake City as seen from part way up the west side of Grandeur. 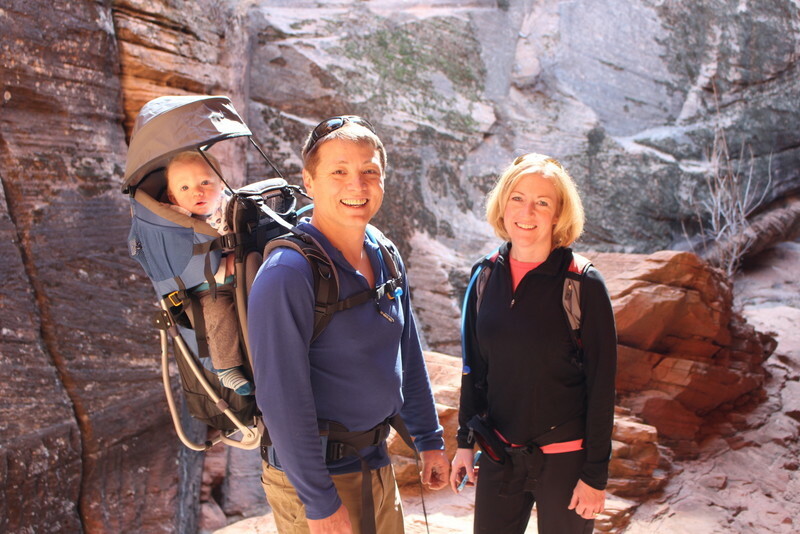 Family trip to Zion with Becky and Kil. 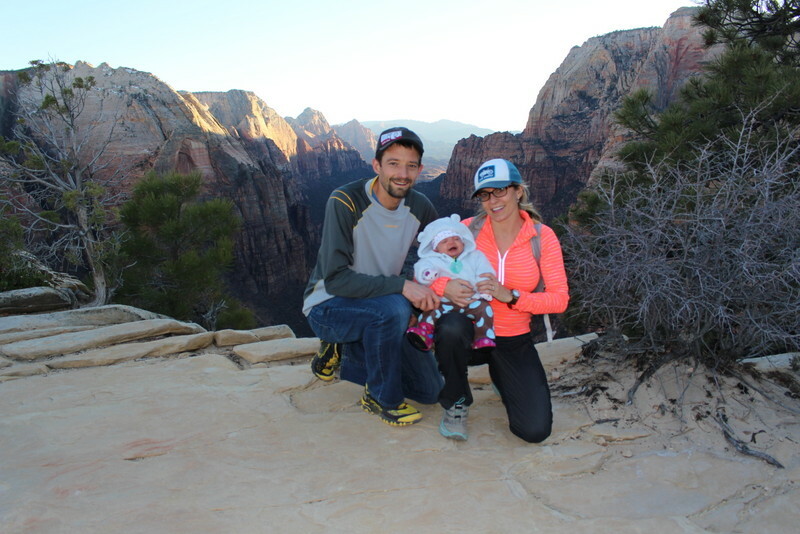 Phoebe hit some classics : Angels Landing and Observation Point. Running Up For Air – Another great year. Tough conditions with high winds early on, a bit of rain/snow up high through mid-day, and then a very cold night. Unusually dry conditions below 6,500′. 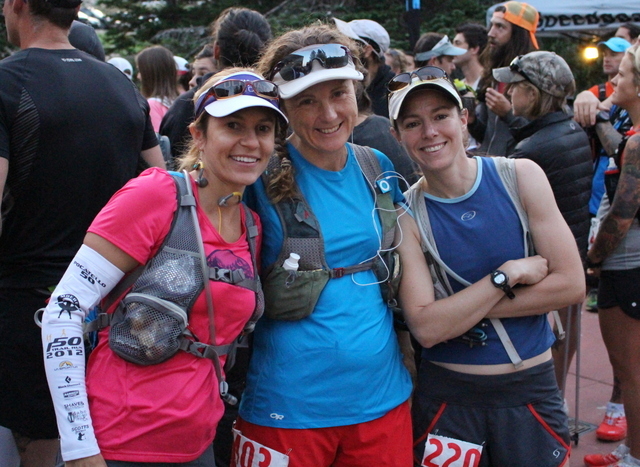 53 different folks showed up for 89 combined total summits. I pulled off 12 laps again. Story and applicable links here. 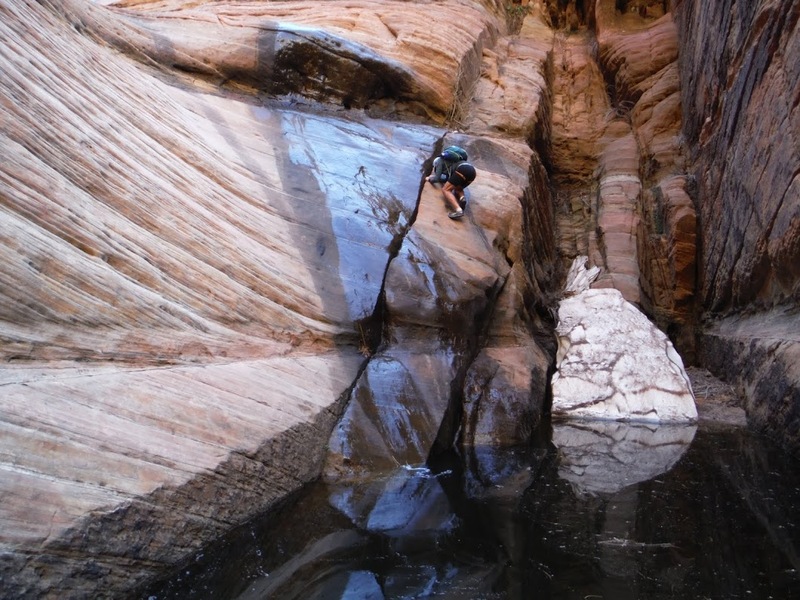 Buzz navigates the wet handcrack downclimb above a pool in Spry Canyon. Classic! Me stemming en-route to the Watchman. Laz, Jared, Raw Dog at the finish some 58 hrs after the start. 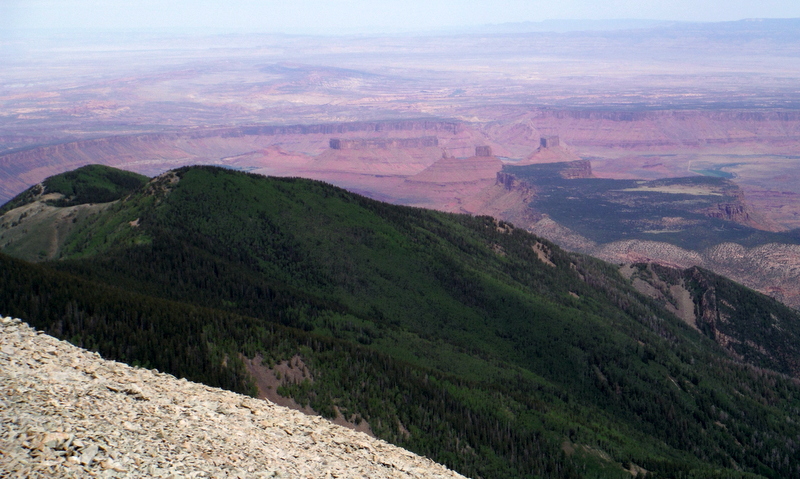 Looking down towards Castle Valley from the top of the La Sals. 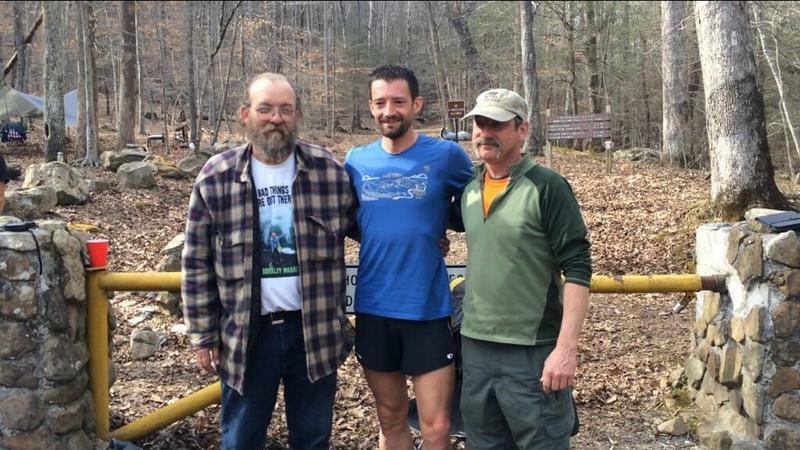 Run up Arrow and Vestal peaks with Brendan Trimboli, Paul Hamilton, and Scott Simmons. Strong dudes, great route. 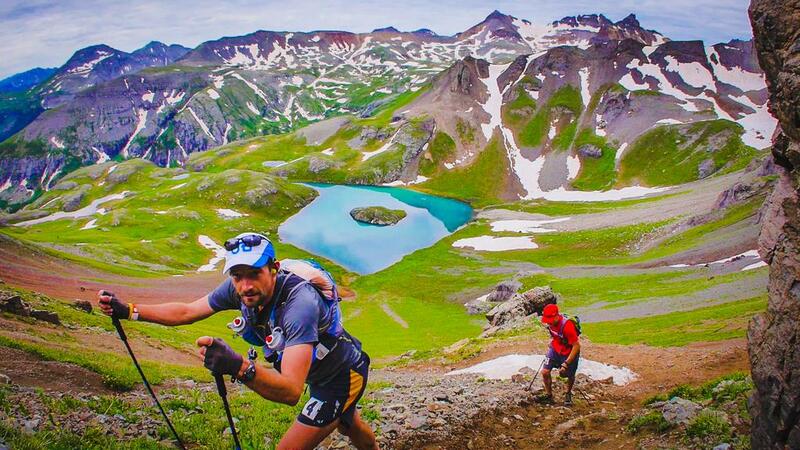 Hardrock 100 #9. This was likely the most fun I’ve ever had at Hardrock. A very emotional mother nature made everything feel much more alive. Rainbows, lightning, intense rain, running with good friends/family (Matt Hart, Ty Draney, Luke Nelson, Brad Knoles). Mindy’s family came to support, making it extra special. 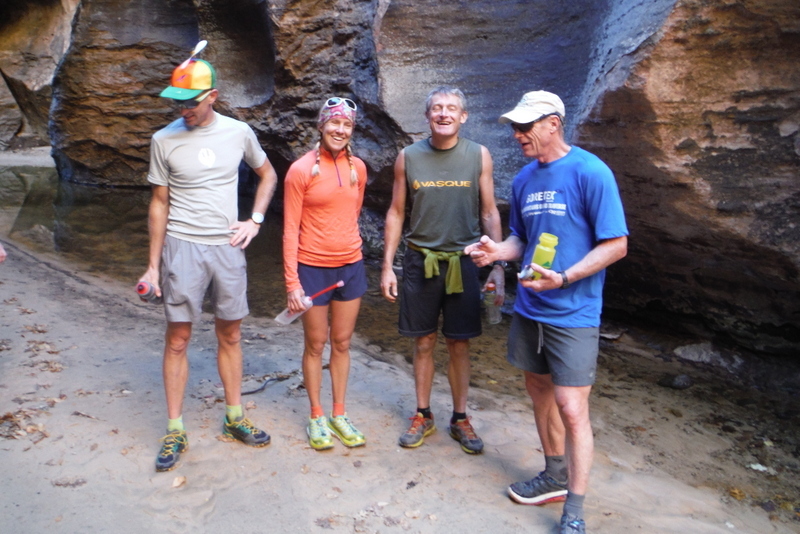 Speedgoat 50km – Mindy ran and I helped Karl with the timing again. A fun and long day. 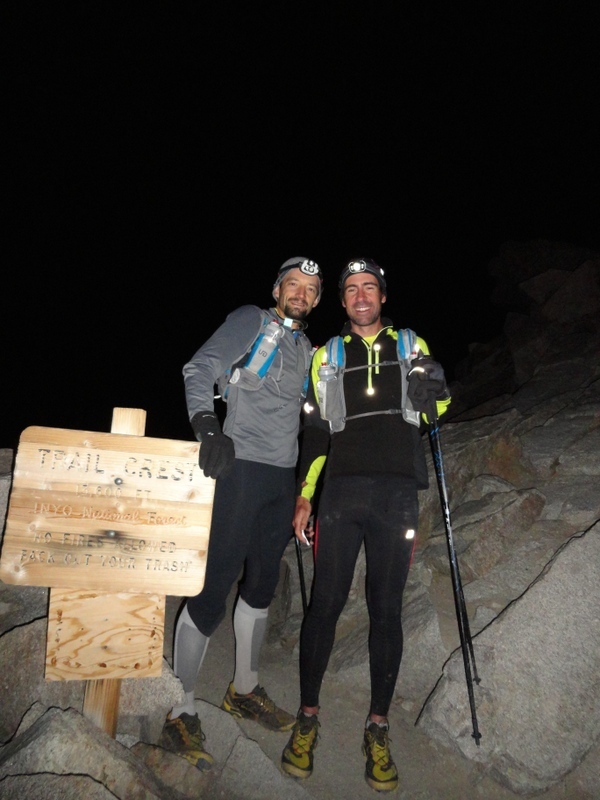 Millcreek 50km night-run – Super quiet and super fun, a true gem of the Wasatch Mtns. 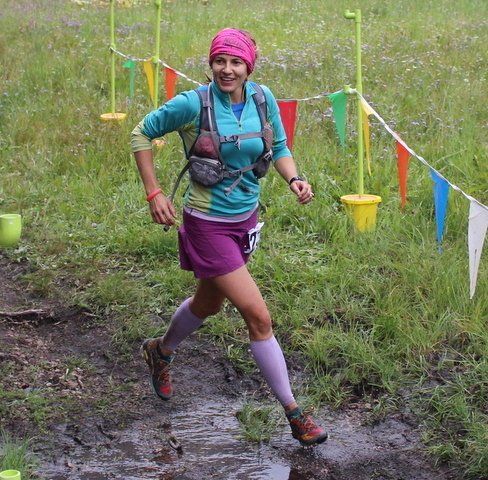 Standhope 60km – Mindy ran this new, beautiful, and challenging course. Dubbed “Hardrock Lite”, it’s only a matter of time before this gem is discovered by the masses. 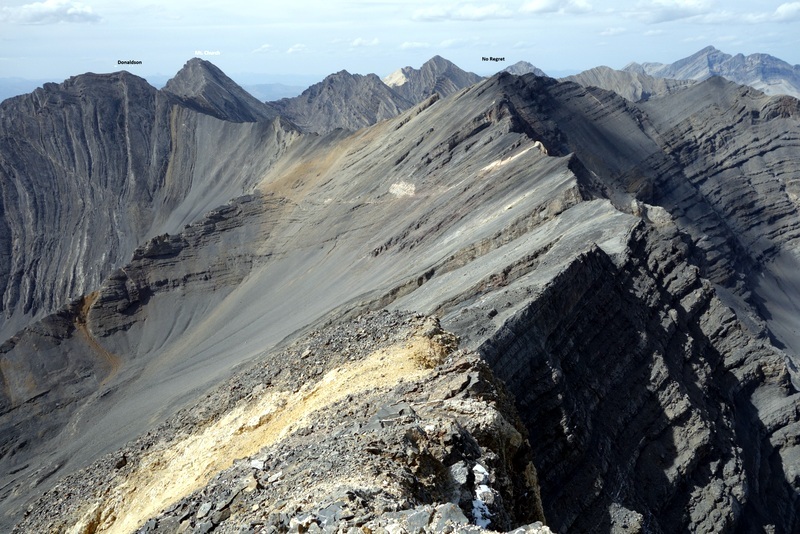 Ben Blessing puts on a great show in the Pioneer Mountains of Idaho. Donaldson as seen from Breitenbach. Presentation at work – Lessons learned from 3 years in our experimental net-zero home. 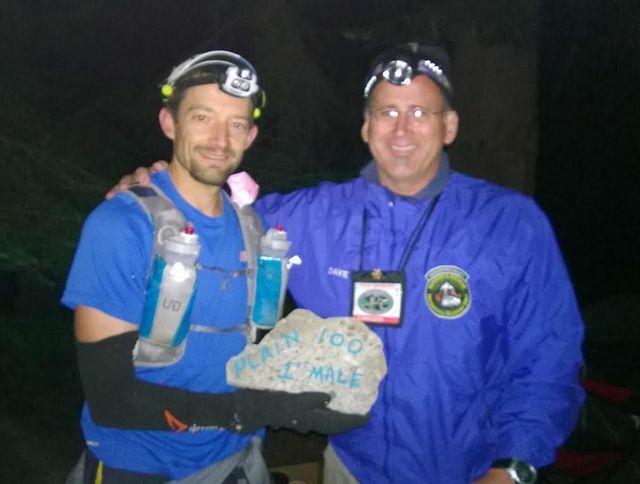 Wasatch 100 – Paced Ryan McDermott to his 10th (and fastest) finish. Ryan completely inspired me with how hard he pushed the final 10 miles and a near out-of-body sprint to the finish. 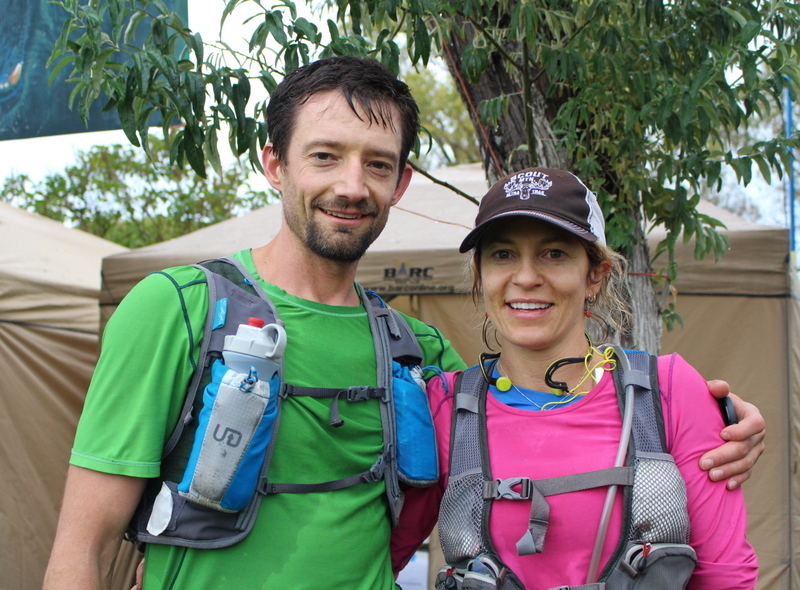 Ran the Plain 100 – This had been on the list of events I wanted to experience for quite some time, mainly because it has a very unique ethic. 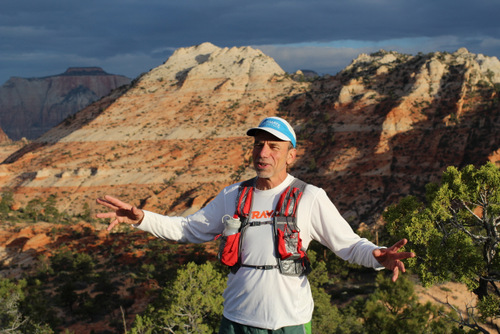 It’s simple in principle : run a challenging 60 mile loop ending up back to your car/tent; get whatever you need from your car/tent; head out for another almost equally difficult 45 mile loop. Beautiful, low-key, challenging. Every step was new for me and I was fortunate to share most of the run with Gennadii Tertychnyi until he ran into struggles in the later stages. A burly alternative for those not into the “hoopla” of mainstream events. The day following the Plain 100 I flew back east for work. Presented at a Technology Exchange Conference and was completely honored to have won the “Best Paper” award. 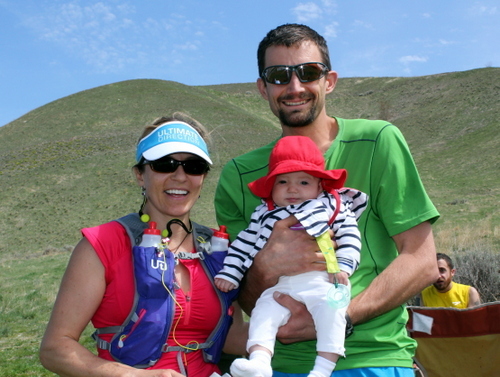 Bear 100 – 9 months after giving birth Mindy completes the Bear 100. It wasn’t easy, but she found the strength needed to push through. Totally inspiring. 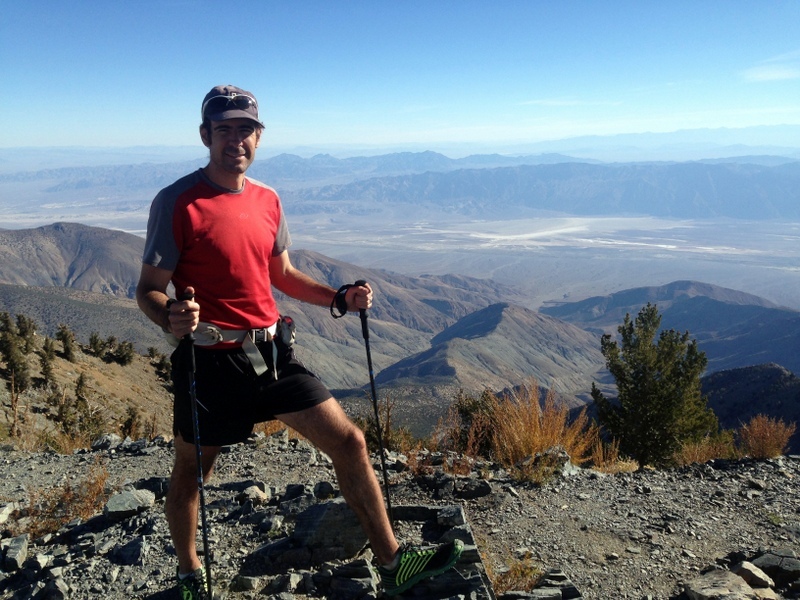 Ben on the summit of Telescope Peak, some 11,325′ of elevation above our starting point – Badwater. 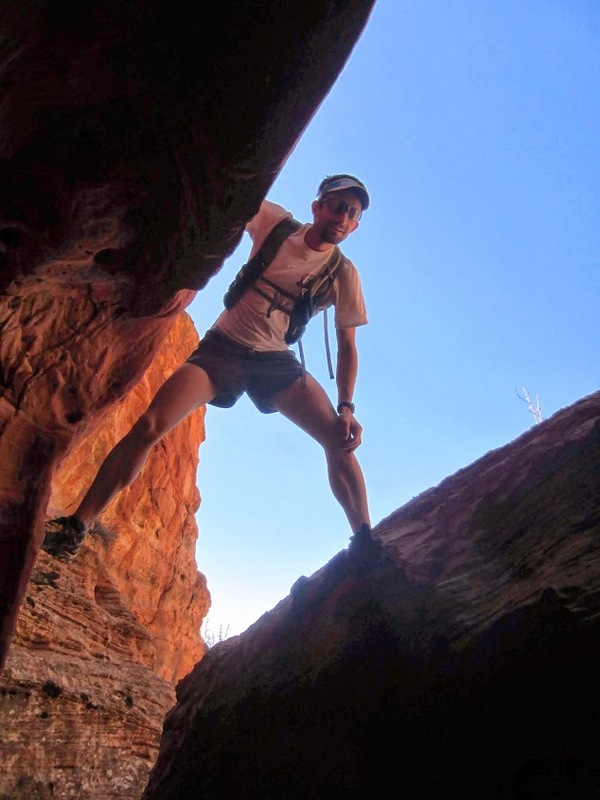 Zion – Talked a sizeable group of good friend into following me around the Zion back country. Climbing! We hung up the running shoes and crammed our feet into some good ol’ sticky rubber. Mindy and Phoebe go head to head. The challenge : Could Mindy redpoint twelve new 5.12s before Pheobe could make a controlled walk. Mindy won by 1 day! In 2011 Mindy and I built our “net-zero” home with the goal of creating as much energy as we use, including the “fuel” for our electric car. 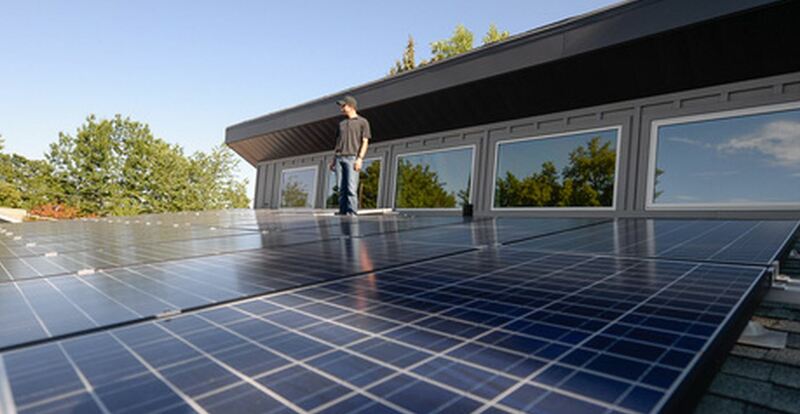 In 2012 we met our goal and were net-zero. 2013 we had to buy a small amount of energy and subsequently added a few additional solar panels to make up the difference. In 2014 we were back to net-zero. In the fall we added a ductless air-source heat-pump to our house in an effort to accommodate the increased heating needs (it has a much higher COP than a resistive in-floor radiant heater) now that Phoebe sleeps in a basement room. The device also provides on-demand back-up cooling for summer days over 95°F where our earth-cooled ventilation air doesn’t quite cut it. Below is a breakdown of our energy consumption and production. 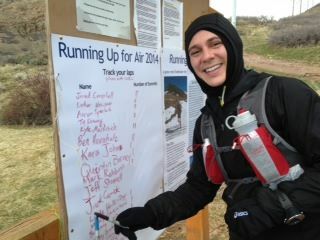 Jared, thanks a million for your kind words about my race! It is apparent I’m getting a lot of traffic from your site now. 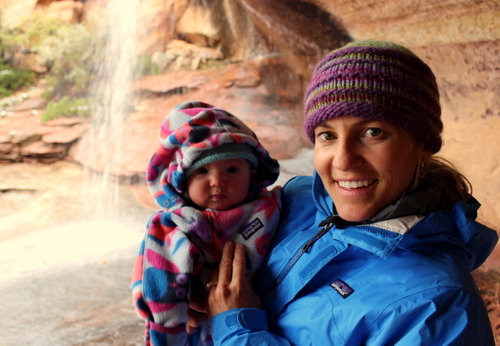 You and Mindy continue to seriously impress with your athletic, career, and environmentally friendly pursuits. Please have me along on one of your adventures sometime. Heidi and I are on to round two with Abigail Ann Blessing being born just over two weeks ago. 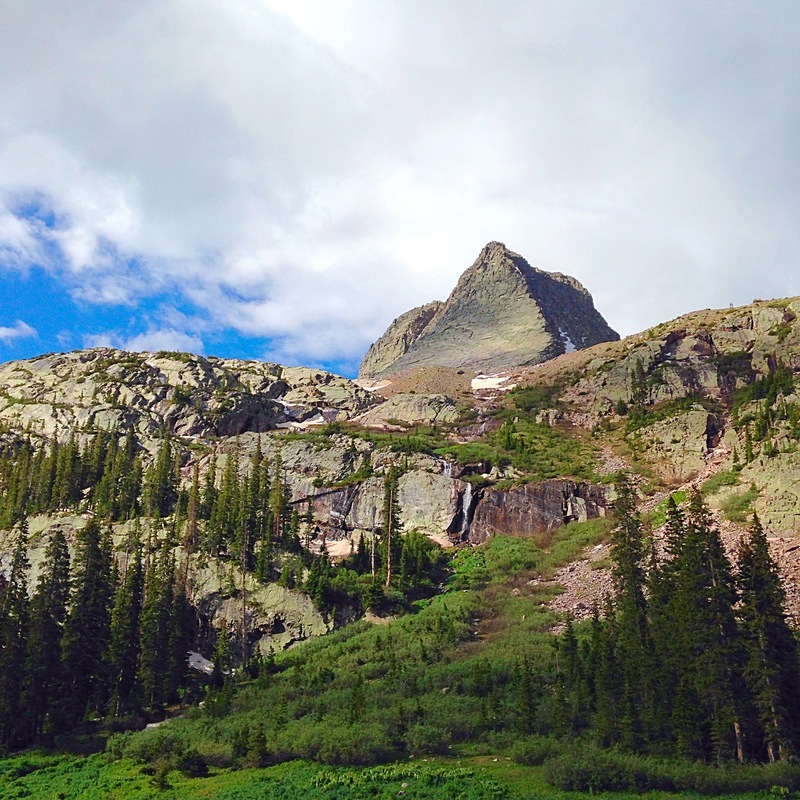 We’ll see you in the mountains! 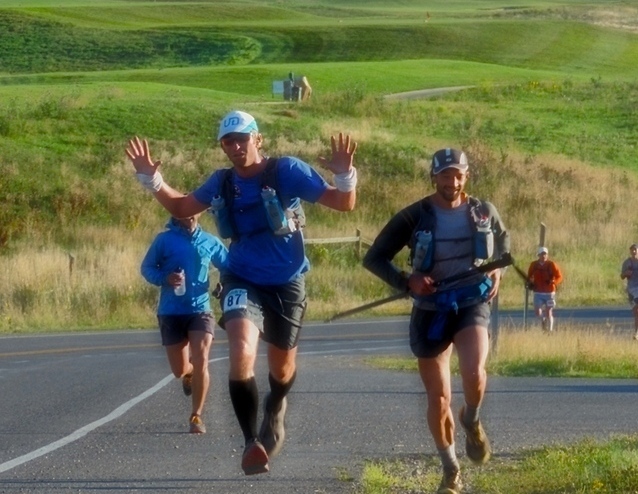 1 Jared Campbell year = 3 ‘epic’ years = 5 ‘ultra-runner’ years = 50 normal human years. Beautiful summary friend, keep inspiring us to enjoy life to its fullest!